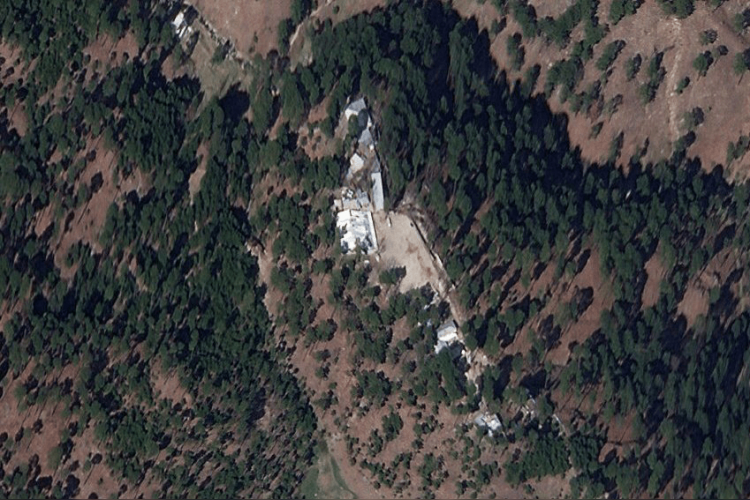 Image Credit: Planet Labs Inc.
Pak govt took foreign media & diplomats to 'airstrike site' 43 days after the IAF attacked JeM terror camps in Balakot. They directed the team 'not to speak too long' to local residents. A BBC reporter was 1 among the team to visit the site; told they were shown 3 different places that India claimed to have destroyed. The place was isolated & away from human habitation, didn't look like it suffered any damage from attacks.